Polish economic growth grew faster than expected in the second quarter as a weak zloty and recovery in western Europe spurred exports. Gross domestic product rose 3.5 percent from a year earlier, compared with 3 percent in the previous quarter, the Warsaw-based Central Statistical Office said today. The result exceeded the 3.2 percent median estimate of 11 economists in a Bloomberg survey. Poland, the only European Union member to avoid a recession in 2009, was aided by demand from Germany, where GDP expanded at the fastest pace in two decades during the second quarter. 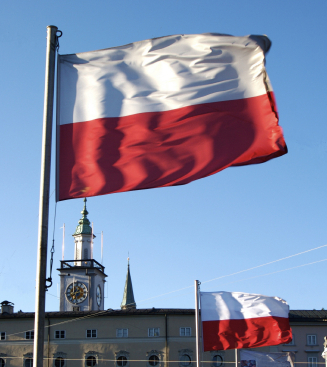 The EU forecasts Poland will outperform again this year, growing 2.7 percent, compared with an average of 1 percent for the 27-member bloc.